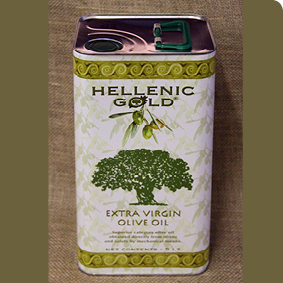 Extra virgin olive oil from Greece. 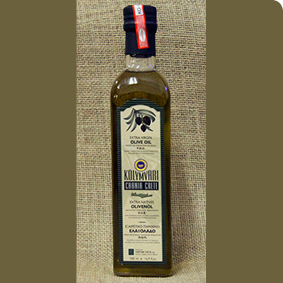 5l extra virgin olive oil from Greece. 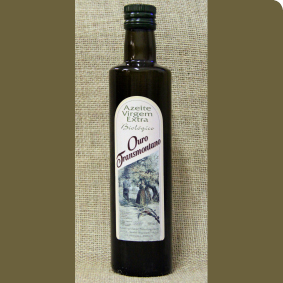 500ml extra virgin olive oil. 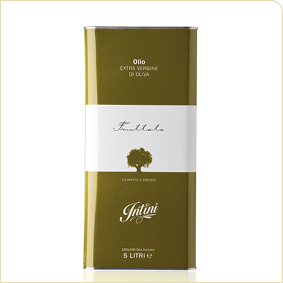 500ml extra virgin olive oil from Italy. 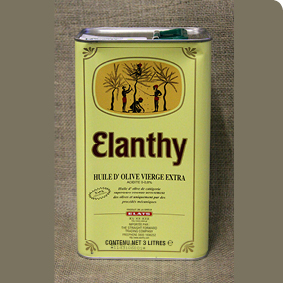 150 or 250g different flavours i.e. 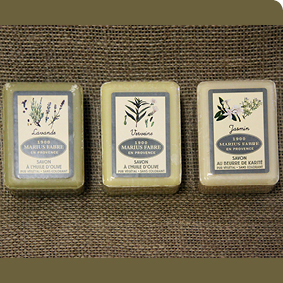 lavendar, jasmin, honey, almond, honeysuckle, vanilla, mimosa. Soaked fresh chickpeas mixed with a blend of spices.